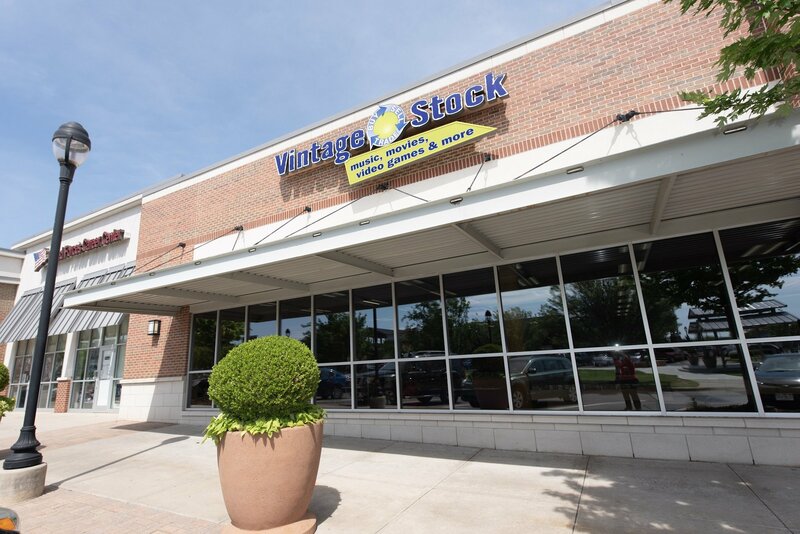 Vintage Stock is your entertainment superstore, with the newest hit movies, music, and video games, the rarest comics, toys, and memorabilia. Everything you want—all in one store—this store buys and sells movies, music, video games, collectibles, cards, and books. Mon-Thu: 10:00 a.m. – 9:00 p.m. Sat: 10:00 a.m. – 10:00 p.m.
Shop for Hallmark greeting cards for all occasions—birthday cards, sympathy cards, Christmas cards, and so much more. 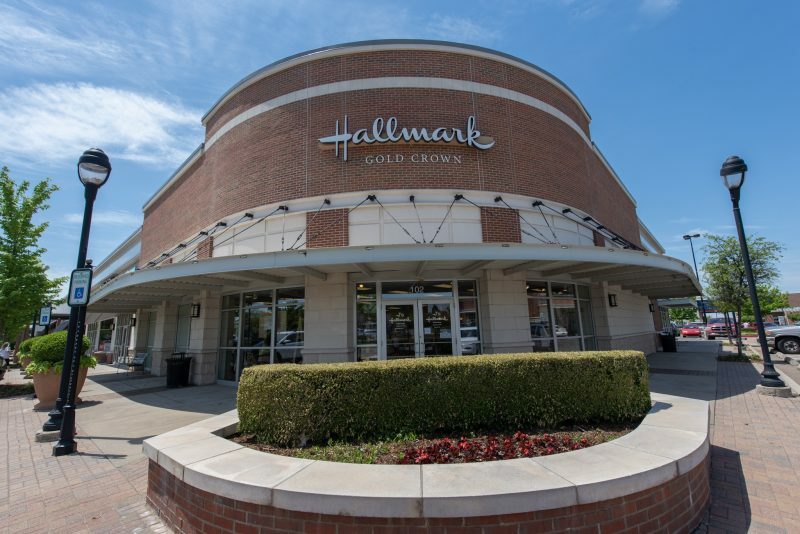 Also, shop Hallmark’s large selection of gifts, including home decor, books, stuffed animals, kitchen items, figurines, personalized gifts, and more. 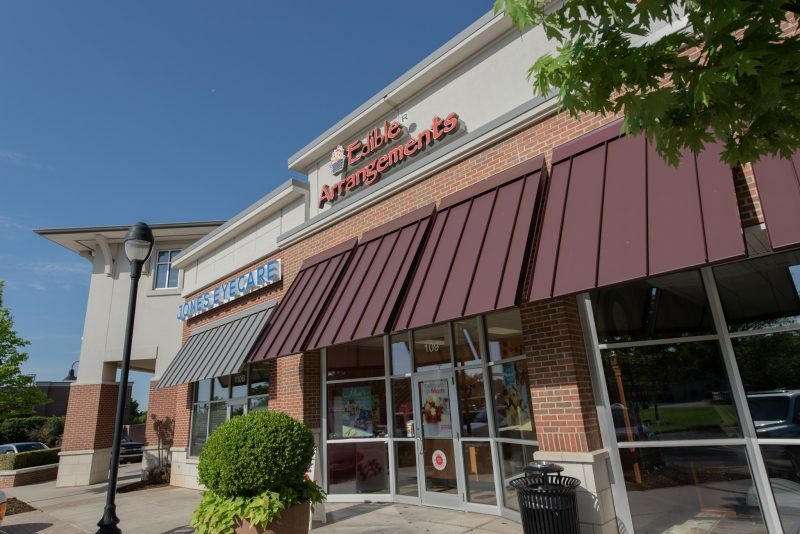 Edible Arrangements has thoughtful, unique gift baskets, fruit bouquets and fruit arrangements for every occasion from birthdays to baby showers. Shop their entire collection, including their signature fruit arrangements, legendary chocolate dipped fruit, and more! Mon-Fri: 9:00 a.m. – 7:00 p.m.
Sun: 12:00 a.m. – 5:00 p.m.